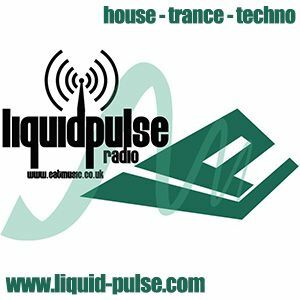 Juno Reactor, Kenan Teke, Photographer, Betsie Larkin & Solarstone, John O&apos;Callaghan, Ria and more. Local and international DJs, music chat, reviews and exclusive upfront releases. Liquid Pulse hopes to fill a void in the Southwest for an underground club music orientated show. The show is hosted by DJs with vast club and radio experience behind them and strong contacts, to specifically concentrate on new music, with focus on international material as well as local talent.